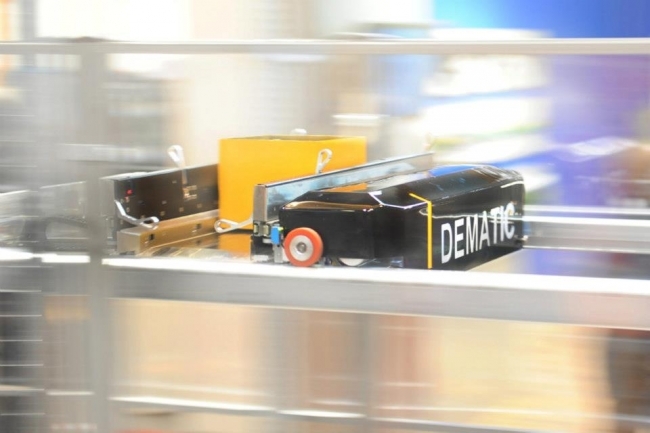 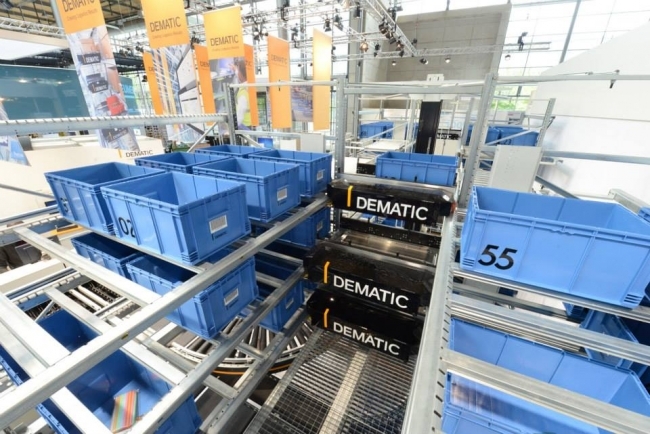 Headquartered in Grand Rapids, Michigan, Dematic is a member of KION Group, a global leader in industrial trucks, related services, and supply chain solutions. 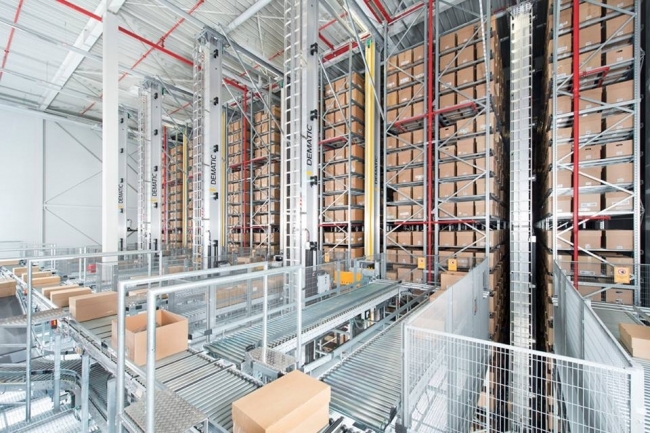 Across more than 100 countries worldwide, the KION Group designs, builds and supports logistics solutions that optimise material and information flow within factories, warehouses and distribution centres. The company is the largest manufacturer of industrial trucks in Europe, the second-largest producer of forklifts globally, and a leading provider of warehouse automation.